Selling your product internationally means investing in translation and localization. Almost 30% of shoppers in a 12-country survey say they would be discouraged from buying from a website not in their native language. Stepes translates your product to make it suit every market’s local preferences and tastes so that your reach can be truly global. Our in-county translators are available around the clock so your product can be translated in less time than ever, with the nuance and cultural finesse to help you fluently communicate your brand value in diverse markets. E-commerce is the fastest-growing sector of retail today. 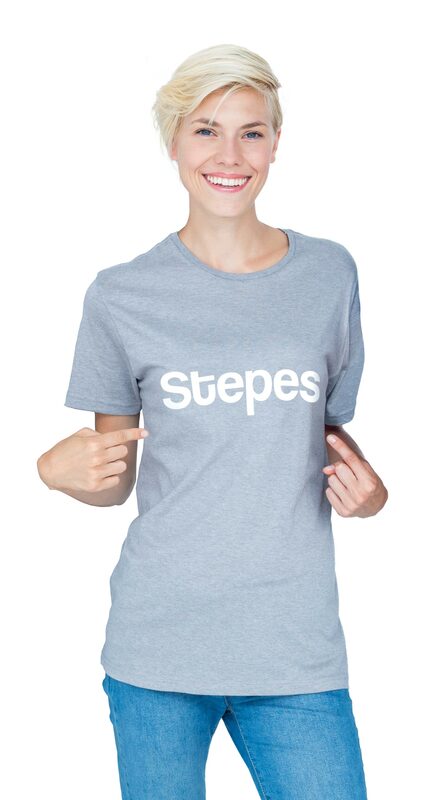 Stepes can help you pump up your cross-border sales to reach customers from all corners of the world. 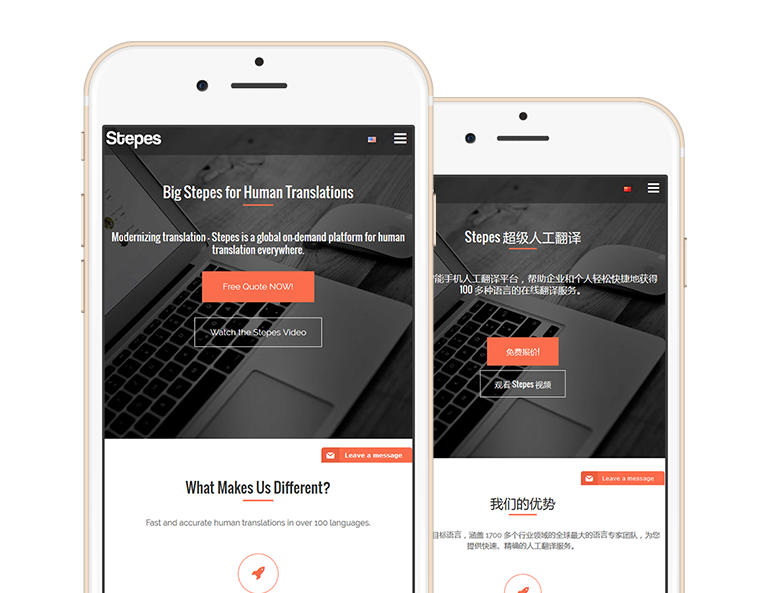 Stepes’ mobile enabled translation model is ideally suited for localizing e-commerce platforms with continuous updates and user generated content (UGC). Our translation turnaround time of minutes and hours rather than days and weeks make Stepes the only translation service that can keep up with the speed and volume that e-commerce localization requires. Stepes can translate product names, descriptions, assembly or care instructions, and user reviews, among other things on your e-commerce platform. 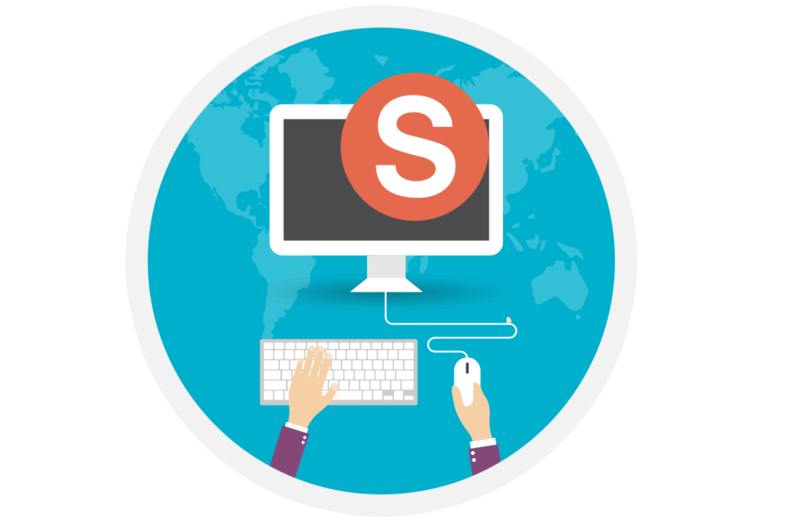 Struggling to localize the thousands of new products uploaded onto your site each day? Our in-country network of translators can work in 100+ languages, allowing you to reach customers in more niche, non-mainstream languages. Moreover, Stepes leverages one of the largest cloud-based terminology management systems, TermWiki, in order to maintain consistency across all documents, saving you time and money.